EAFS Consulting BV are fully registered as a Dutch Payroll Services provider and, by law, any person working within the Netherlands has to be employed by a Dutch Payroll provider. The individual is employed through EAFS with income paid in the form of salary, expenses and allowances. The proportion of each depending and resting on individual circumstances. The rules in the Netherlands change every 12 months. The majority of foreign companies can find it incredibly difficult to keep track of every update and all details. The Dutch Government also holds the employer liable over any mistakes made in the administration of payroll. Many organisations have found that they can reduce costs and improve their competitiveness by outsourcing their payroll services. That's where we come in! EAFS Consulting BV offers payroll solutions specifically for contractors working within the Netherlands. Our service can be tailored to your exact requirements, saving your company time and, more importantly, money! This will also leave you free to fully develop your business. EAFS Consulting BV can take over total responsibility for the administration of your payroll, alongside dealing with the Dutch Tax Office and Social Security Organizations. 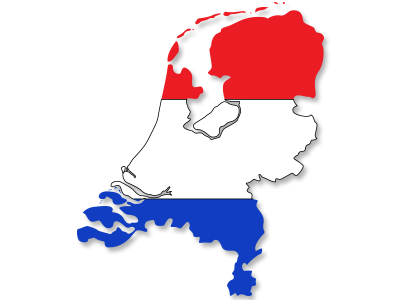 We are fully specialized in the Dutch labor market, managing numerous contractors for various companies working within Hollands' borders. Our fees are highly competitive and very reasonable, especially compared to other firms. Registration with the Dutch Tax Office. Registration with the UWV (Social Security Organisations). Application to the 30% ruling (if applicable). Creating Payment Schedules for Wage Tax, National Insurances and Net Wages.